We understand, you need a source you can trust when it comes to asthma, allergy and immunology care. 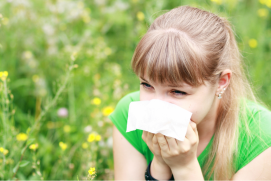 Allergy and Asthma Specialists of South Florida, LLC, provides the highest quality care for the entire family in a kind and dignified environment. ﻿Our team will combine a complete review of your medical history, a physical examination, along with appropriate testing, specific to your symptoms, to determine a diagnosis and an individual treatment plan. Individualized treatment plans will focus on environmental avoidance measures, prevention, and medical treatment. Through a comprehensive approach our team will work to discover the root of your symptoms, ultimately providing the best care options for each patient.